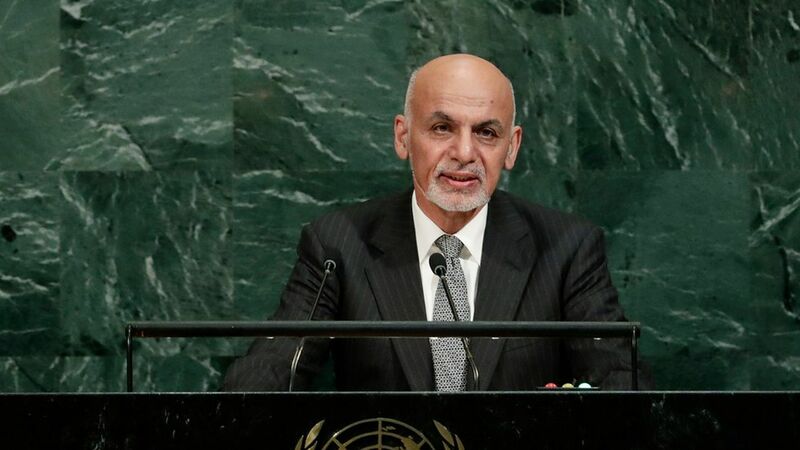 Trump's 4 year plan: Ghani also told NPR in an interview set to air Thursday that the goal with Trump's plan is to bring "80% of the territory of the country under" government control within 4 years, the AP reports. The Taliban currently holds about 50% of territory. Earlier this week U.S. Defense Secretary Mattis announced the U.S. would be sending more than 3,000 additional troops to Afghanistan.